Last night this amazing dish came up after rummaging through the fridge to see what available yummies can be combined together. Sometimes these improvisations work out so much better than planned recipes because this wrap was bursting with amazing flavors and textures! 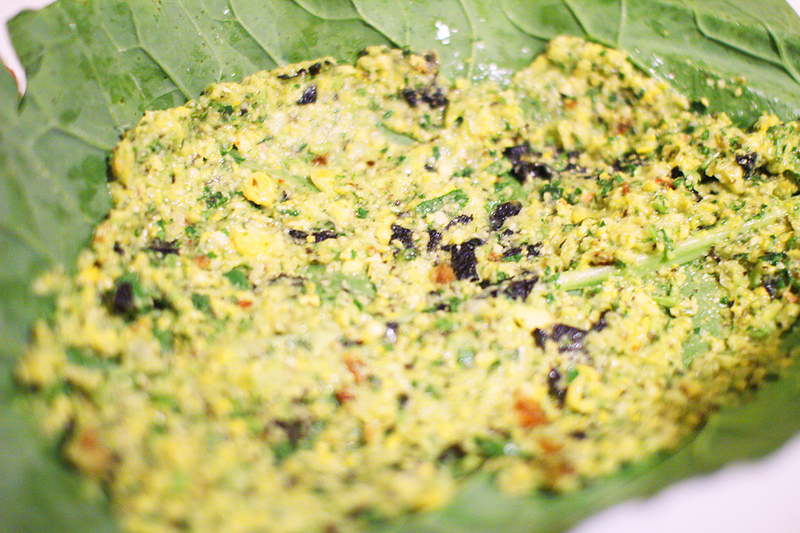 Creamy Spread: Blend together in a blender or processor and then use it as a spread on the wrap. Add in carrot, cucumber, tomato and celery and then wrap it up like a burrito! Diana I love the website and all the images you created especially the logo. very very cool!